He added that the outgoing governor has also embarked on other last-minute secret appointments. The statement read in part, “The hurried, belated and strange appointments by the outgoing administration of Owelle Anayo Rochas Okorocha designed to frustrate the incoming government of the governor-elect, Emeka Ihedioha, has been brought to the notice of the Imo State Chapter of the PDP. 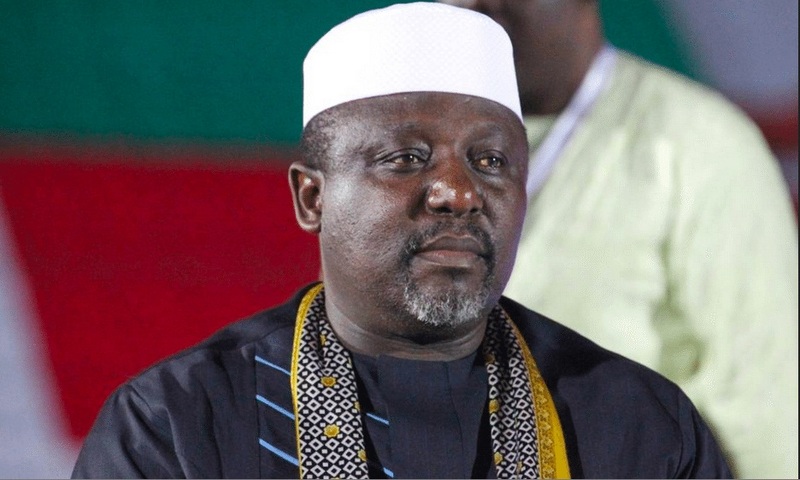 “This latest attempt by the outgoing governor who has inflicted untold hardship on Imo people to appoint his cronies as members of the Imo State Judicial Service Commission, barely two months left in its administration, is one case too many.